Asus Zenfone 3 Tizen Rom (ZE552KL and ZE520KL) (Nougat 7.1.1). Tizen Rom, android nougat 7.1.2 powered custom rom is amazingly stable and smooth. This Highly De-Bloated rom is ported for Asus Zenfone 3 (ZE552KL and ZE520KL). This Rom is good for saving battery juice and a remarkable CPU workload performance. 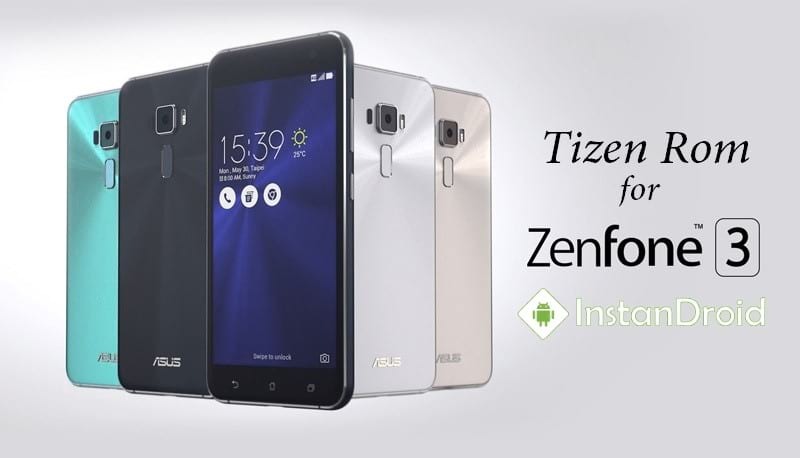 All the advanced feature of Asus Zenfone 3 Tizen Rom is One hundred percent functional. Some new ringstone, notification, alarm LG G5 has been added in this Tizen Rom Asus Zenfone 3 (ZE552KL and ZE520KL). This Asus Zenfone 3 Tizen Rom is pre rooted. For more rom information, You may check the feature section bellow. Tizen Rom for Asus Zenfone 3 (ZE552KL and ZE520KL) ROM Screenshots. At first Download the ROM and copy the Tizen Rom and Patch File (Only For ZE520KL User ) in SD-card. Just Click install the rom file from SDCARD. Then Reboot. First boot may take upto 10 to 15 min. Voila and enjoy the test of Asus Zenfone 3 Tizen Rom (ZE552KL and ZE520KL) (Nougat 7.1.1). 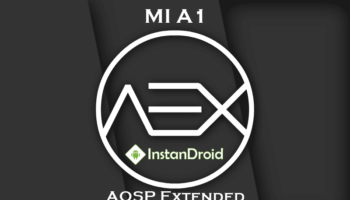 Xiaomi Mi A1 Oreo Custom Rom AOSP Extended - AOSP extended is a AOSP custom rom which provides stock UI with a lot of customization.